Modeling and Simulation Fundamentals offers a comprehensive and authoritative treatment of the topic and includes definitions, paradigms, and applications to equip readers with the skills needed to work successfully as developers and users of modeling and simulation. 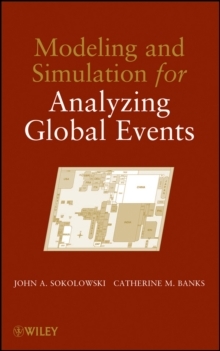 Featuring contributions written by leading experts in the field, the book's fluid presentation builds from topic to topic and provides the foundation and theoretical underpinnings of modeling and simulation. First, an introduction to the topic is presented, including related terminology, examples of model development, and various domains of modeling and simulation. 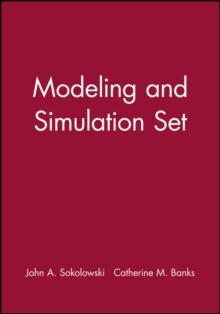 Subsequent chapters develop the necessary mathematical background needed to understand modeling and simulation topics, model types, and the importance of visualization. In addition, Monte Carlo simulation, continuous simulation, and discrete event simulation are thoroughly discussed, all of which are significant to a complete understanding of modeling and simulation. The book also features chapters that outline sophisticated methodologies, verification and validation, and the importance of interoperability. A related FTP site features color representations of the book's numerous figures. 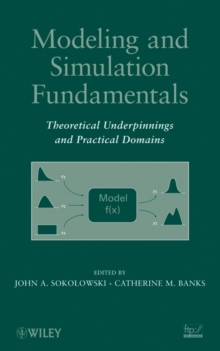 Modeling and Simulation Fundamentals encompasses a comprehensive study of the discipline and is an excellent book for modeling and simulation courses at the upper-undergraduate and graduate levels. It is also a valuable reference for researchers and practitioners in the fields of computational statistics, engineering, and computer science who use statistical modeling techniques.